The online landscape is facing video Armageddon. Video consumption is only experiencing an upward trend with people watching 1 billion hours worth of video content every day. And this stat is just for Youtube. When you look at other channels, stats indicate the same shift – an increased preference for videos. So for any business, particularly one that is just taking off, video can be a really useful tool to reach out to a wider audience and build that much needed awareness and market positioning. However, as a startup owner, the dilemma always remains – what kind of video should you invest in? Investor pitch videos are crucial for startups to attract the investors and encourage fundings for your business. 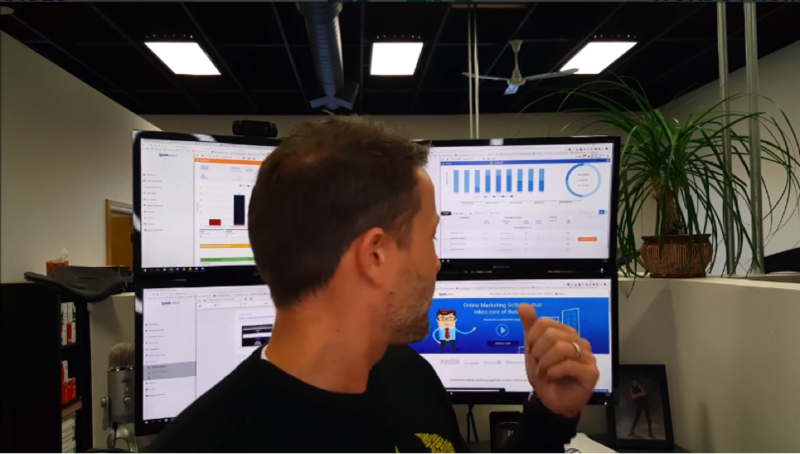 Such videos summarise the current market status, and the revenue your business can generate within a certain time period. Generally, investor pitches are made with a slideshare presentation (the one below is from Shark Tank). But look at this Kickstarter study. It says that 48% of Kickstarter projects that had a video pitch received funding while only 26% of projects without a video were able to achieve their goals. So there you go! If videos can get the crowd to fund you, why should you not try it with the big investors? However, do note that pitch videos you make for the crowdfunding platforms would be different than the video you make to fish in the big investors or venture capital firms. For crowdfunding platforms, you will have to see their video guidelines. For direct pitch to investors, upload your investor video on Youtube or your Landing page, and sent out a mail with the link. Likewise, if you are heading for the big media-covered accelerator programs like Techstar, prepare a video in the format that’s suitable for their Demo Day event. 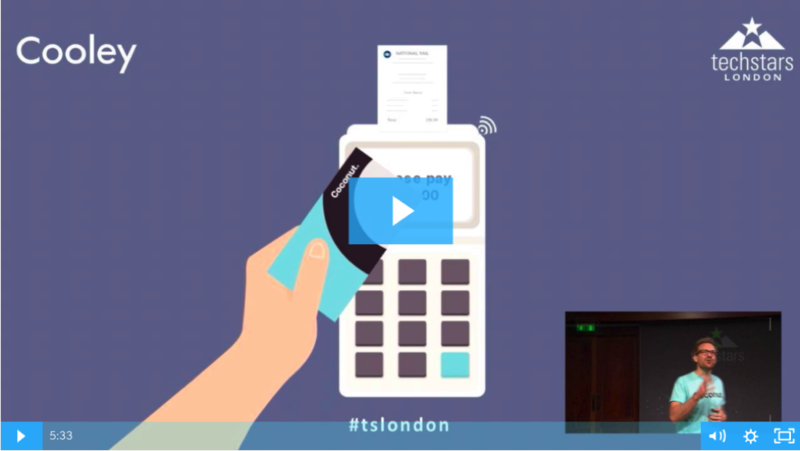 Here’s the pitch video Coconut used on their demo day pitch a success at TechStars London. Note that the video is part slideshare. The video in the middle is the product explainer we created for Coconut. These videos need not have any voiceover since the narration is done by the presenter. With all that said, remember that the idea of investor video is to educate the investors about what market problem you are solving, and how much revenue can you generate with your product. Getting customers for your new business can be challenging. You have to first build market awareness for your product or service, educate people about how your business works, and then build trust and credibility for your services. Explainer videos can help you achieve all these sales factors, that too in just 60 to 90 seconds. 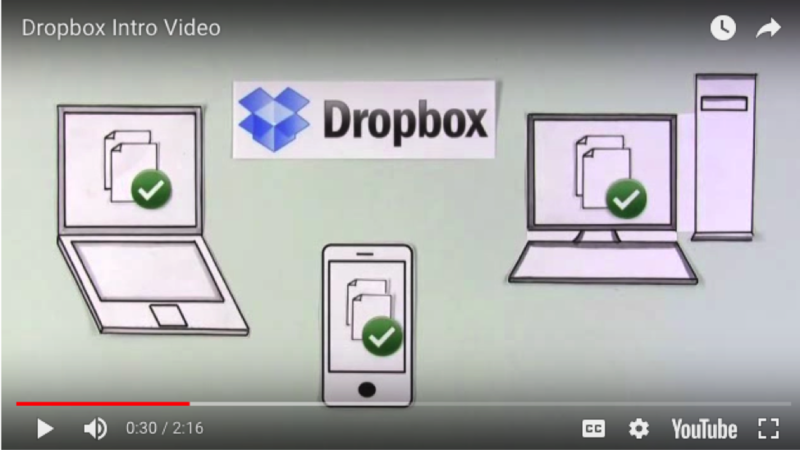 Take cues from the massive success of Dropbox explainer video. During its startup phase, Dropbox was investing somewhere between $233-$388 on paid search to acquire a new customer for their $99 product. So they decided to turn to a video production company to create an explainer video for them. The result? The beta waiting list went from 5000 to 75000 people overnight! Videos also give you the SEO advantage because search engines give them preferential treatment in the results. Studies also say that adding explainer videos on your landing page can boost the conversion by an average 20%. That’s why you would see an explainer video on the homepage of most websites today, especially the SaaS ones. While creating these explainer videos, aim at explaining the pain points your consumers face and then show how your product solves those problems and fit in your customers’ lives. The ideal length for explainer videos is 60 seconds, but you can go up to 90 seconds or even 2 minutes as long as you make the video story engaging to watch. 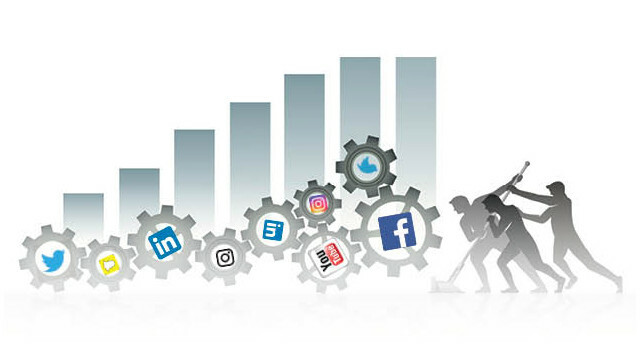 You should keep your social platforms active. While article and image updates are good, a video can grab you more engagement and followings. Since social media needs a consistent video production plan so you can post on regular basis, you can think about partnering up with a video production studio that can design videos for you at an affordable cost. Video formats like Typography Animation and Footage-based videos are quite affordable, coming in as low as $200-$500. 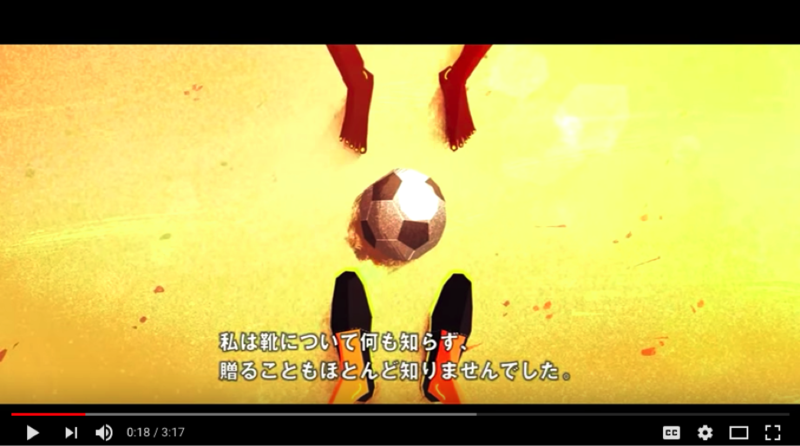 For instance, here’s one video from Drzee, which uses a mix of footages and text instruction. Such videos are engaging even when played on mute. Also, you can use live streaming on Facebook to give your video post a boost in the news feed. Live streaming doesn’t cost a penny. All you need is a smartphone and a good Wifi signal for the live shootage. Moving on to Instagram, this platform kept to shorter duration videos till its recent IGTV launch. With its rollout, you can now post videos of upto 1 hr in duration. With a dedicated IGTV channel, you can expand your reach and reach out to more people. When it comes to social engagement videos, optimisation is the key. Understand the platform mood and audience preferences. Ensure to stick to optimal video length for that particular platform and your startup can reap many social rewards and even find new networking opportunities. Your startup video strategy is incomplete without a product tutorial, especially if you are doing a SaaS business. Or your product falls into a machine category which needs an instruction guide for proper usage. While these product tutorials often came in the form of textual documentation, businesses shifted to screencasting to produce product videos that make the tutorials visual, more engaging and less time consuming. With effective storytelling and a creative spin, you can make engaging tutorial videos that will help you educate, help and retain customers. People like to buy from brands whose values match with their own. A brand without a mission statement might still get engagement but is highly unlikely to find a loyal audience. To make your product crowd-proof, you must appeal to your buyer’s core values. A brand mission video can be a great option in helping you find an audience that resonates with your ideas. In fact, through these videos you can not only create a memorable impact but open doors to a new audience. Or even build a tribe. 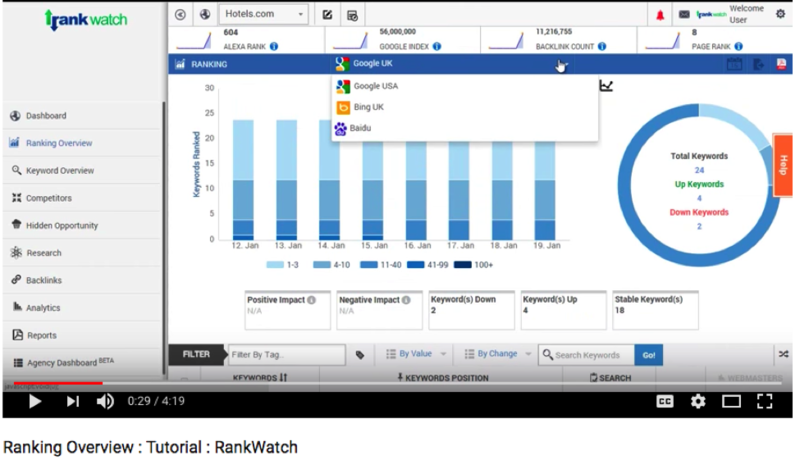 Additionally, these videos help customers see the value that your product adds in customer’s life, helping you create a genuine connect with your users. We love how TOMS, a shoewear brand, shares its brand values and mission statement i.e “One for One” in this video. Here they tell us how our purchase can make a difference to the lives of others. For every shoe you buy from TOMS, a pair is donated to children in need. They aren’t just focusing on creating strong brand values but go a step further by onboarding viewers in this journey. In essence, TOMS is doing a good thing, and it makes you want to support to their cause. So if your brand also has a corporate policy that you would want the world to know, do a video about it. Such videos can get featured in press and media and get extensive shares and coverage. As for the video format, you can use either animation or live action shoot to present your brand story. For any company in its initial stages, building trust is a very crucial step. And this trust can be earned by addressing your customer’s concerns properly. But what can you do to attract new audience through trust? Customer testimonials videos are useful in achieving this objective. By letting your existing customers speak to your potential buyers, you can come in their radar with a positive influence. Also, going by the fact that 92% people tend to trust peer recommendations than brand content, customer testimonials can give your business the required credibility to grab new customers. Your startup’s video strategy can help you get a boost when taking off. Make sure to invest in these six video formats when you are starting out – investor pitch, product explainer, social engagement videos, brand mission statements, tutorials and customer testimonials. With these videos, you can effectively engage the targeted audience and achieve your marketing objectives. And not all these videos are expensive to produce. If you partner up with a video studio for multiple videos and a long term relationship, you can further bring the production cost down. Remember that video production is only half the story, the other half is the video analytics and optimisation that you would need to do to ensure your video gives you the desired ROI. 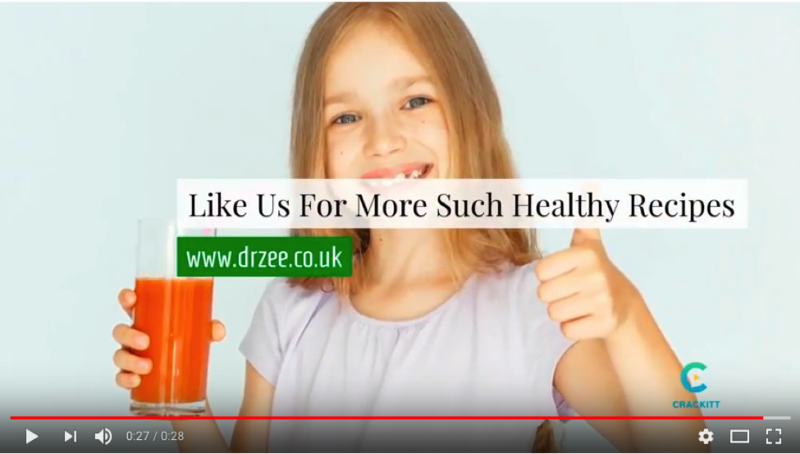 So good luck with your video marketing. If you have already tried some of these video formats, share your results and insights in the comments below.